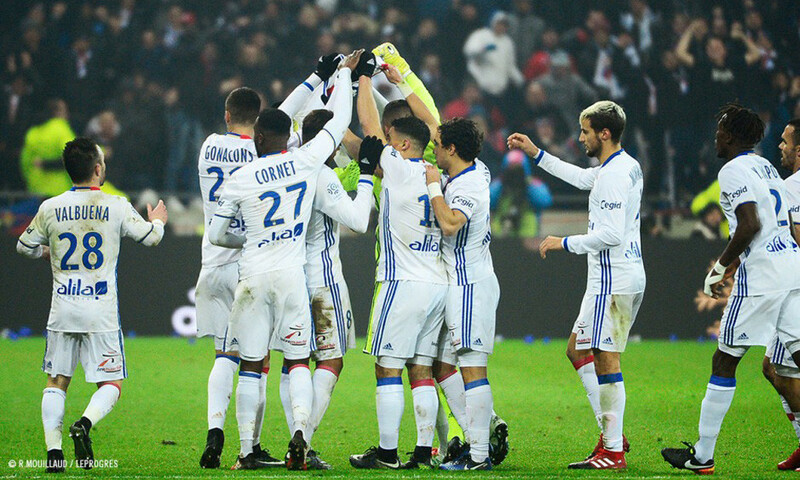 A week after the poor showing at Caen (2-3), Lyon hope to start going forward again and pick up a precious win at home to Marseille (Sunday at 2100) in round 21 of Ligue 1. 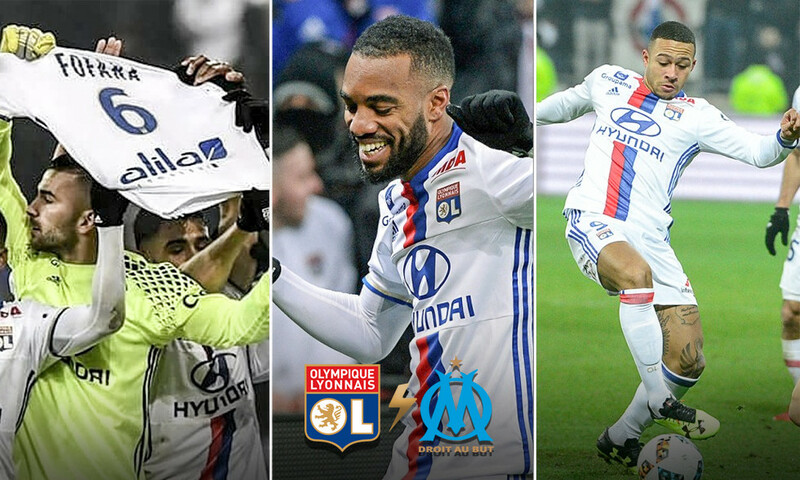 Before the loss at Caen last Sunday (2-3), OL (fourth) were on an excellent run with four consecutive wins (against Nantes, Rennes, Monaco and Angers). A win this weekend would get things going again for them and keep them in sight of the top three in this second phase of the season. They find themselves up against a Marseille side (sixth) who also had a defeat last round against leaders Monaco (1-4) after themselves putting together four wins in a row. 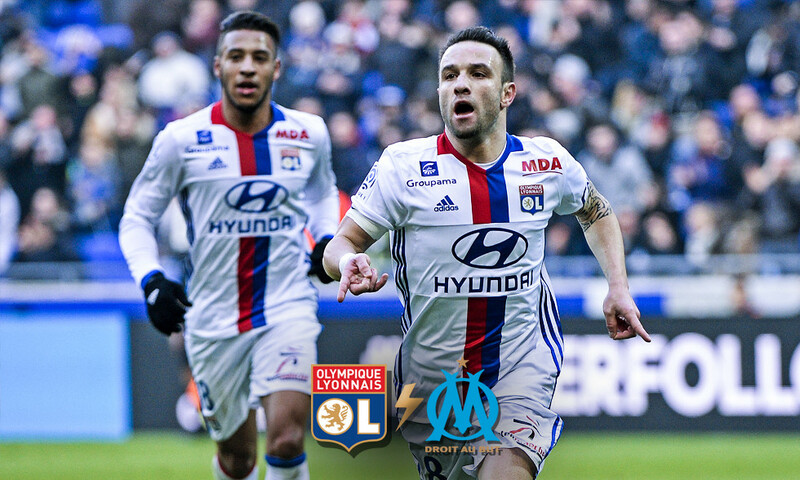 As such, this match will be OL's chance to win three points and decisively boost their confidence for the next league match. This encounter will see a meeting between two of the top goal scorers in the league, with Lyon's Alexandre Lacazette (15 goals) and Marseille's Bafétimbi Gomis (ten goals). 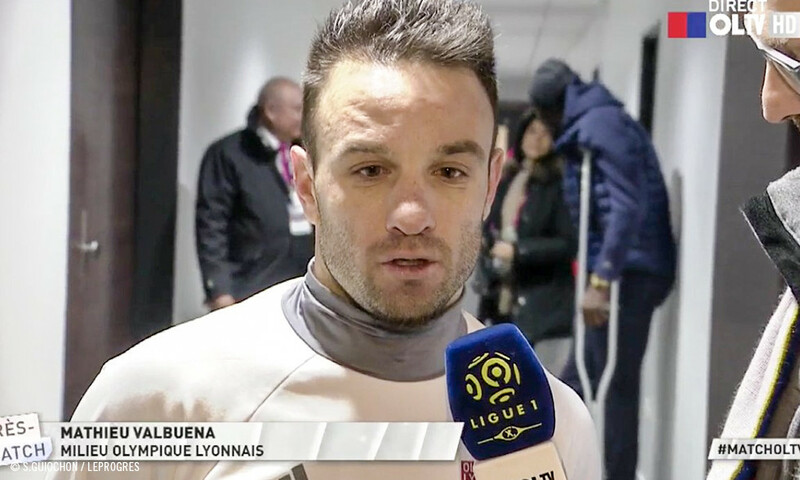 Also worth noting is the presence of two men in form, Mathieu Valbuena (OL) and youngster Maxime Lopez (OM), both nominated for the UNFP player of the month award for December, with the latter winning it. There will therefore be a few leaders with confidence in the two camps who will take the field on Sunday. And they will certainly have a decisive impact on proceedings in this 94th 'Olympico' in the history of Ligue 1, the second at Parc OL. J21 - Olympico #OLOM ce dimanche à 21h ! Match à suivre sur @canalplus ???? WHO WILL PLAY ALONGSIDE MAPOU? In the away match at Marseille (0-0), Bruno Genesio put three central defenders on in the form of Morel, Nkoulou and Yanga-Mbiwa. Things have since changed in defence, with the notable inclusion of Mouctar Diakhaby in place of Nkoulou. But his injury at Caen forces Bruno Genesio to rethink his plans at the back and he needs someone to partner Mapou Yanga-Mbiwa. Should he move Morel into the middle and leave Rybus at left-back? Or drop Gonalons back a notch and reorganise his midfield? Or even bring Emanuel Mammana back on, who is "physically capable of playing" according to his coach, after a little more than two months without playing a match in Ligue 1? Plenty of interesting options for the Lyon coach, which will be of vital importance in winning this Olympic meeting. Ahead, the three leaders (Monaco, Nice and PSG) don't let many points slip. 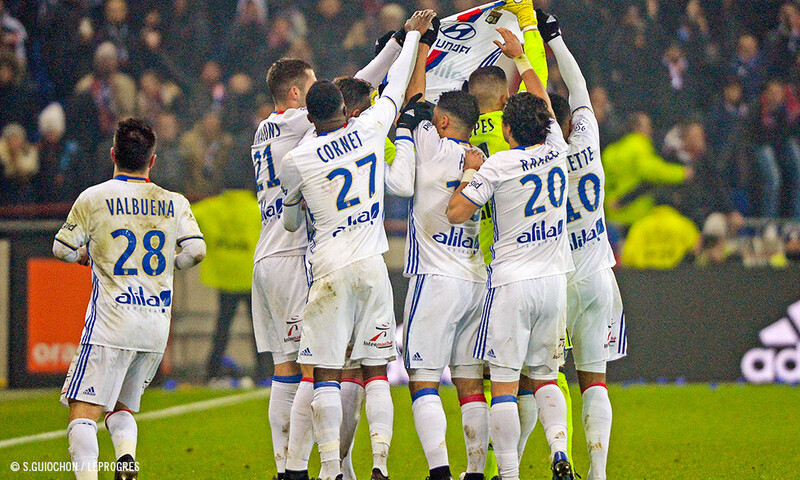 OL, fourth on the ladder and, prior to this match, are 11 points adrift of Paris Saint-Germain, who are third (with a match in hand to play against FC Metz). It's a deficit borne of Lyon's poor showings against low-placed teams (defeats against Dijon, Lorient and Caen), which reinforces the need for the lads to get the three points this Sunday and maintain their hopes of qualifying for the Champions League at the end of the season. A FIRST APPEARANCE FOR DEPAY? Memphis Depay, the Dutch star recruited in the January transfer window, could play his first minutes in his new colours on Sunday night against Marseille. 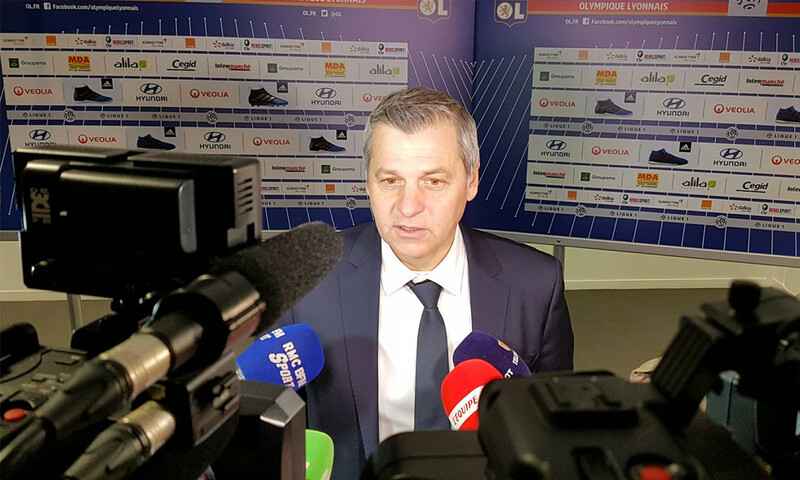 For that to happen "his contract needs to be signed by close of business Friday" assured Bruno Genesio. 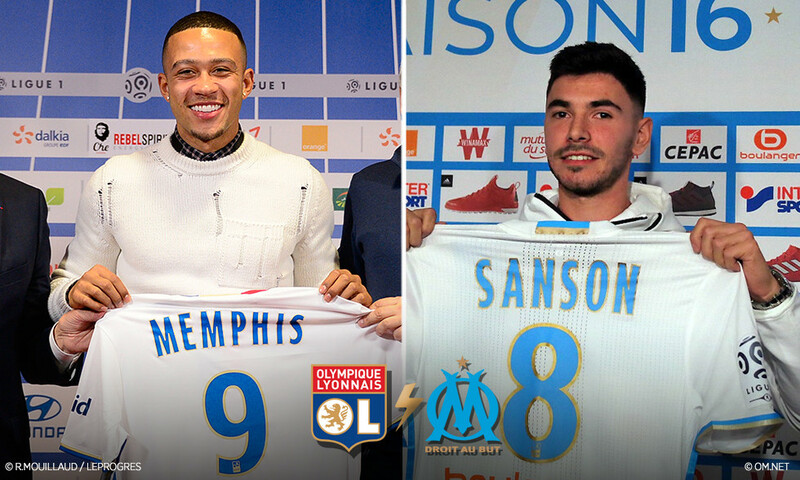 That has been done, and it wouldn't be surprising if the ex-Mancunian, with "very promising attacking potential, capable of winning out in duels and in one-on-ones", started the match in this 'Olympico', just as the ex-Montpellerian, Morgan Sanson, who arrived in Marseille last Tuesday, may also start.